The Y is a powerful association of men, women and children of all ages, and from all walks of life, joined together by a shared passion: to strengthen the foundation of community. When you give back and support the Y, you continue to strength the foundation of our community. We’re planning a $19 million expansion and renovation of our downtown Y in Wausau. Help us create one of the premier Y’s in America. No tax dollars will be used, but we need financial support from everyone in our community. Contributions are tax deductible. As the nation’s leading non-profit for youth development, healthy living and social responsibility, the Y uses your gift to make a meaningful, enduring impact right in your own neighborhood. 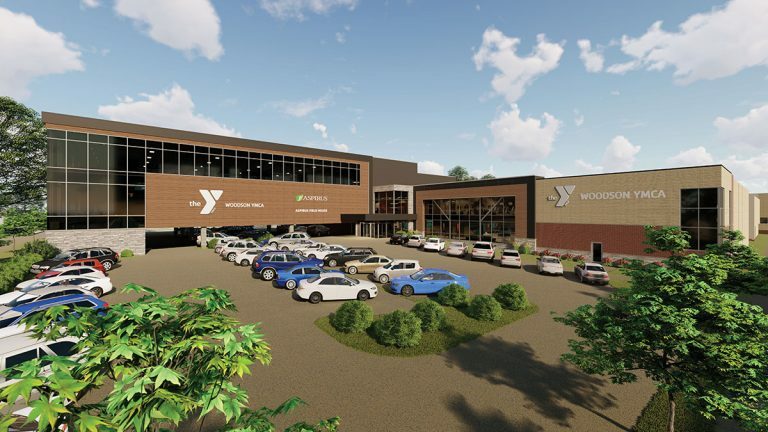 We’re planning a $19 million expansion and renovation of our downtown Y in Wausau. The Woodson YMCA has been a cornerstone of our community at the intersection of Grant and Third Streets since 1907. Help us create one of the premier Y’s in America. No tax dollars will be used, but we need financial support from everyone in our community. Contributions are tax deductible.